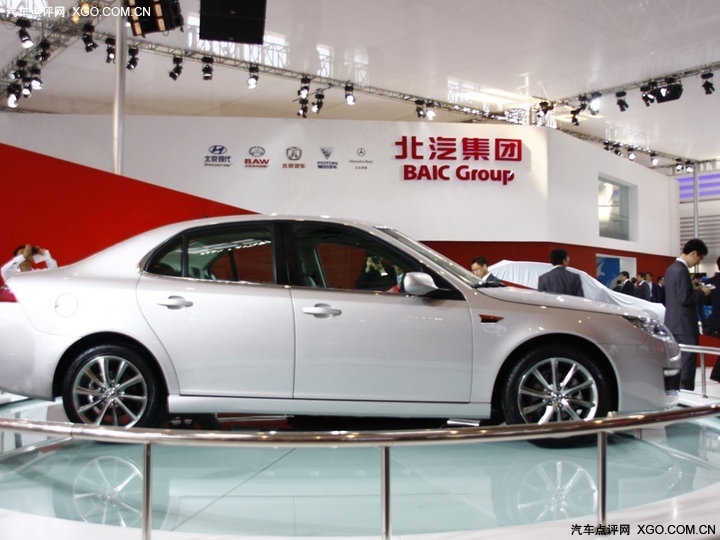 Two years after its acquisition of Sabb’s technology, Beijing Automotive Industry Holdings Co (BAIC) is set to roll out its first self-developed sedan, the C60, at the end of 2011, Beijing Times reported, according to a source familiar with the matter. 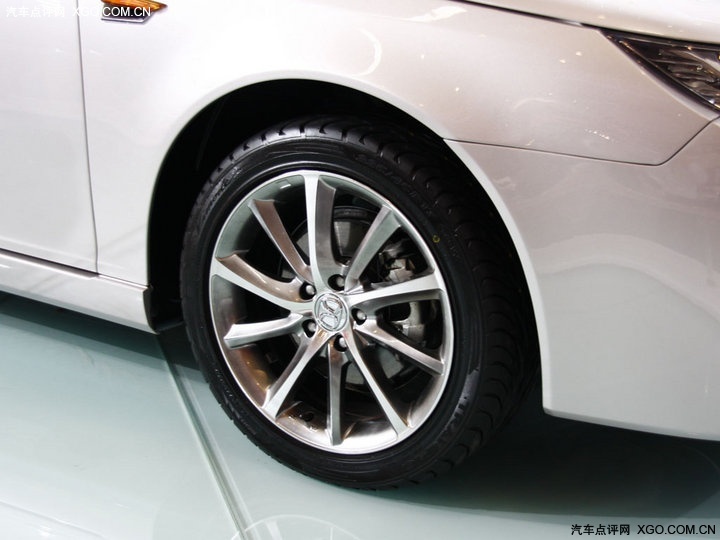 BAIC’s C60, which is based on the Saab 9-3 Sport Sedan, will come with 2.0T and 2.3T engines of which the 2.0T will be available in four models. It is unlikely that many changes will be made to the car’s body and appearance. 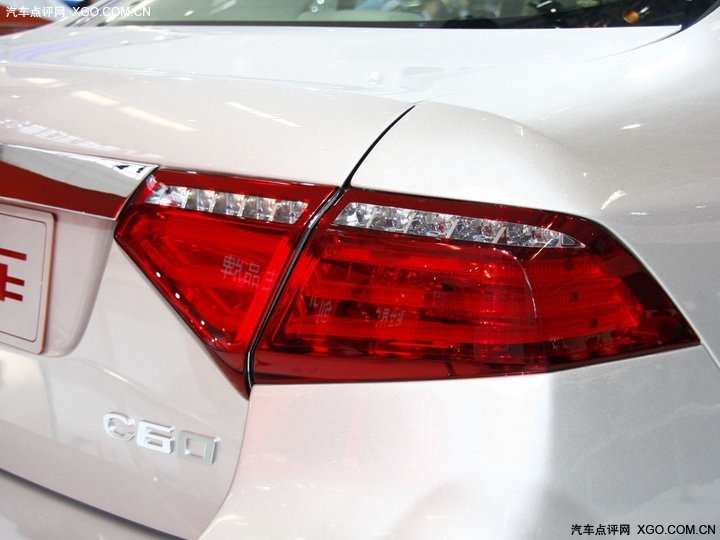 The C60 will be euipped with the anti-skid brake system (ABD), electronic brake distribution (EBD), Electronic Stability Program (EPS), traction control system (TCS), electric seat with memory function, Global Position System,bluetooth / car phone, cruise-control system and so on. 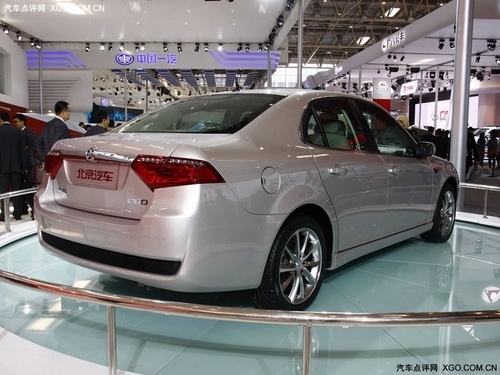 On top of that, BAIC will launch a minivan and a Jeep to the Chinese market before the end of this year. The former is being built at its facility in Zhuzhou, Hunan, while the latter will be using the platform of the B40, an inside source said. 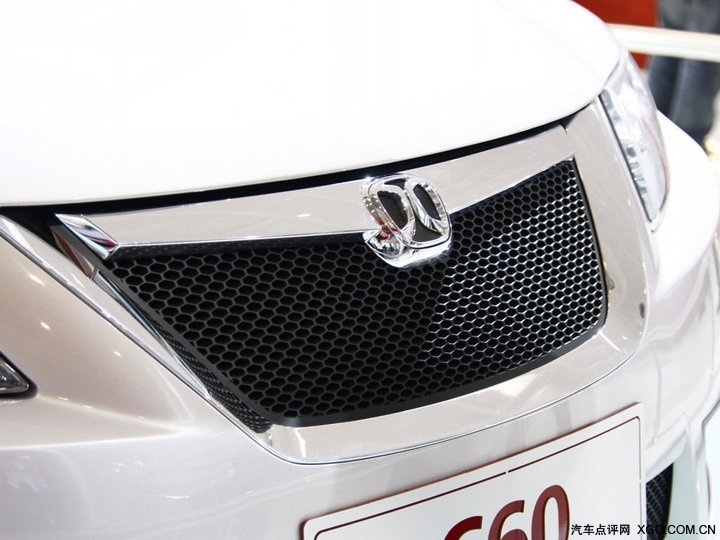 The company is now screening excellent dealers from Beijing Hyundai, Beijing-Benz and its own-brand commercial vehicle subsidiary Beiqi Foton Motor, in a bid to establish the best dealer network for its new vehicles. Maybe she’s a Chinese girl, who happens to work for the Hankook tire company in China. Why is there a Korean hot girl in this thread?